Digital technologies have become an omnipresent part of our reality. They shape the way we think, talk and ultimately live our lives. It’s hard to think of something that has not been affected by digital technologies. Systematically everything touched by human existence is being digitised, by the means of production and documentation on one side, and through communication and monitoring on the other. Artists play an important role in this process. By using digital materials—often without necessarily making them the subject of their work—they are participating in the expansion of art history into this area of technological transition. It is at this frontier, that the culture of a new material is written. 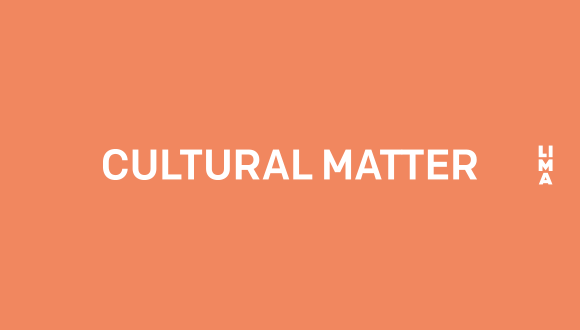 Cultural Matter is a public exhibition and discussion programme that offers a platform for the international discussion on the position and intricacies of digital art. Leading artworks are the starting point for an exhibition and an additional public programme in which national and international experts will analyse the works in an art historical and material context. Cultural Matter revolves around the work of leading digital artists. Artists: Nicholas O’Brien, Harm van den Dorpel, Constant Dullaart, Olia Lialina, UBERMORGEN. Curated by: Jan Robert Leegte and Sanneke Huisman.